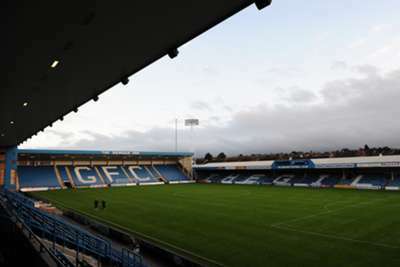 Gillingham and chairman Paul Scally have been charged by the Football Association (FA) with an “act of race victimisation”. The charge relates to the sacking of Mark McCammon in 2011, the London-born Barbados international striker who represented the club for three years. McCammon subsequently won an appeal for unfair dismissal due to racial discrimination at an employment tribunal in 2012 – a ruling that was upheld by a judge the following year. McCammon was awarded £68,000 in damages after alleging that then Gillingham manager Andy Hessenthaler refused to pay private medical bills to aid his recovery from injury and docked his wages for failing to turn up to training in heavy snow. And the FA confirmed on Friday that they have charged the club and Scally on the grounds of “race victimisation”. Gillingham and Scally have until November 14 to respond.